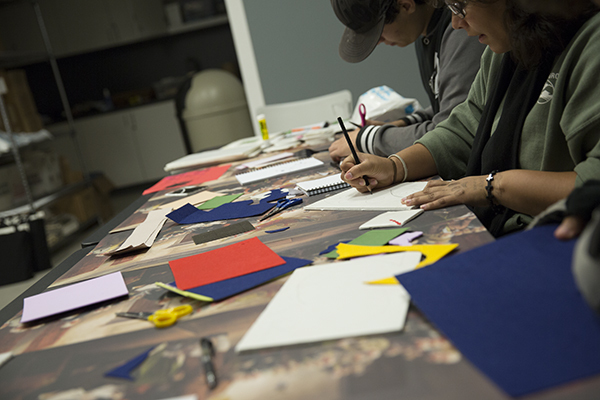 Come check out the Gallery’s teen program on Wednesday afternoons from 3:00–4:30 pm. Bring your friends, explore the museum’s diverse collection, and make art. Recent sessions have focused on drawing, painting, and photography. Snacks and bus passes are provided.